Ok, how is it possibly Thursday again already? And how is it almost December. Where did November go?? I'm so excited for the Black Friday sales. So excited. 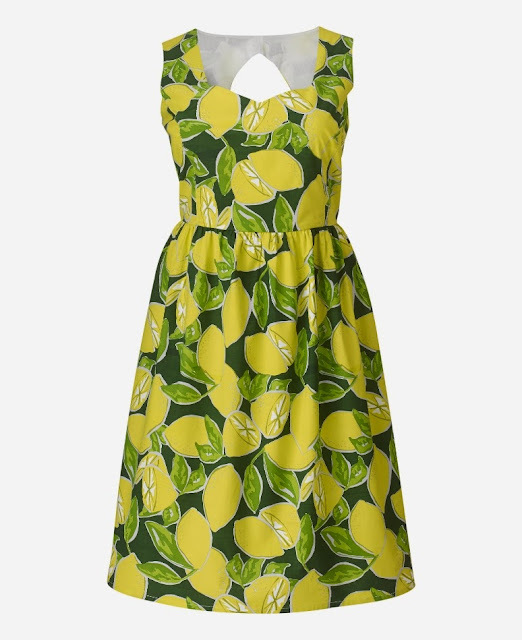 I don't know what it is about this lemon dress, but I am so in love with it. I am contemplating buying it when I can get 40% off, but I just don't know if the colours would suit me. But I love it. LOVE IT. I know these 2 dresses are virtually the same, but it's hard to decide between leather or sequins. I love them both, but really can't justify 2 more black dresses in my wardrobe. I think I would get more wear out of the leather one, but sequins. I am having a love affair with wedges at the moment, and love these babies. But, I just don't know if they'd be wide enough for my feet. Gorgeous though. 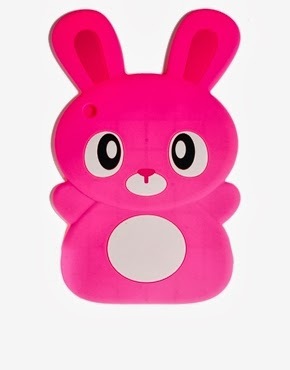 I love this iPad cover. But it doesn't specify which size iPad it's for. It's super cute though. That's all for today, don't forget my Chocolate Ninja comp tomorrow!